Reuters report claims that Ford is likely to exit India as an independent business entity. 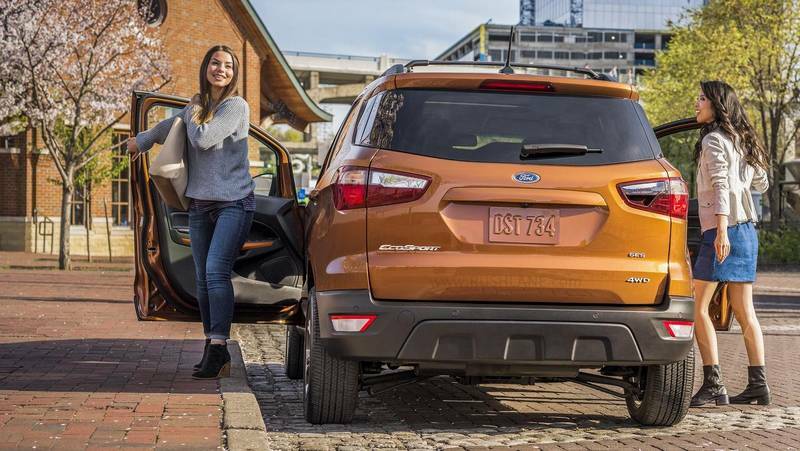 A new report claims that Ford and Mahindra are closing on a new deal, which will see the end of Ford’s independent business in the country. This will make Ford the second third car brand in recent years to exit India (GM in 2017, Fiat in 2019 and now Ford). Ford is one of the first foreign car makers to arrive in India. It has been in India for about 20 years now. They have invested close to Rs 14,000 crores (in today’s value), but in spite of that, their market share in India is negligible. Ford sells about 7,000 cars in India a month – a market where about 3 lakh cars are sold every month. As per the Reuters report, Ford and Mahindra plan a joint venture in which Ford will hold 49% stake and Mahindra will get a 51% stake. This mega alliance is part of Ford’s plan of global cost cutting. Ford may continue to use India plants to manufacture cars for export market. A similar move has been implemented by GM India. The news of Ford India on a cost cutting mode was first reported around August last year. Where it was revealed that the company has no new car’s planned for launch in India, except for updates of existing portfolio. They had moved to a smaller office, and left their huge office in plush locality of Cyber Hub in Gurgaon. October increment to employees was scrapped. Many prime posts remain vacant. Employees are being shifted to Chennai, where the first plant is located. 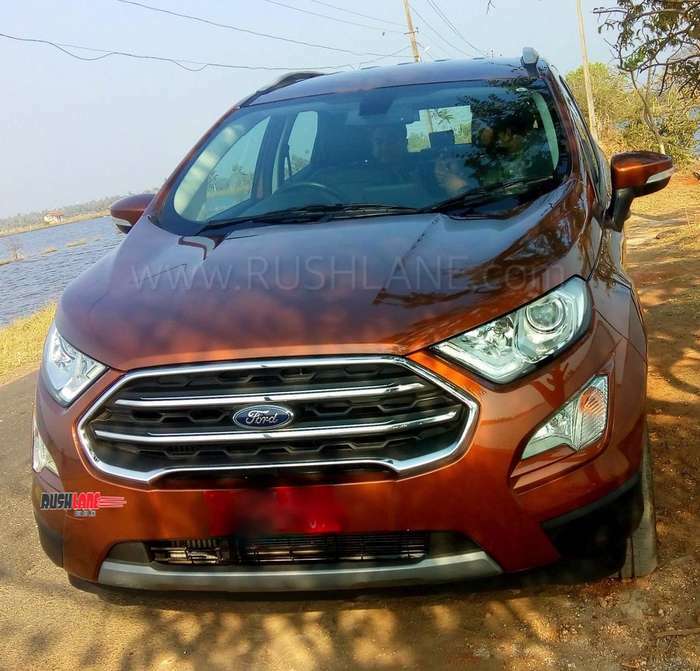 Ford has also started selling their cars at Mahindra dealership in some rural markets of India on trial basis. This could become a reality in the near future, once the deal between the two automakers is implemented. Where domestic sales failed to improve, Ford has increased its exports from India. It has now become the largest car exporter in India. Ford produces cars from its two plants in Chennai and Sanand. Ford and Mahindra JV will reportedly launch their first car in 2020. It will be an SUV, which Mahindra will sell as new generation XUV500. The same car will be modified / rebadged and sold as a Ford. It will be powered by a new 2 liter engine developed by Mahindra. This 4 cylinder diesel motor will deliver 180 PS power. It will be mated to manual as well as automatic transmission. The new SUV could be based on the recently unveiled SsangYong Korando. Mahindra could use a similar strategy, which they used to develop XUV300 (from SsangYong Tivoli), to develop the new gen XUV500. Early reports suggest that it is the first proper Mahindra car to have extensive design inputs from Pininfarina.